The Faculty of Computer Science is one of the most traditional and at the same time most modern Computer Science faculties in Germany. Computer Scientists have been trained in Furtwangen for over 45 years. Our Computer Science and IT Product Management bachelor's programmes and the Computer Science and Mobile Systems Master's programmes are constantly updated to follow current developments in technology, society and business. Our Faculty regularly achieves top places in rankings. In the latest CHE university ranking of 2018 our students have once again given us TOP grades. Employers also rate us highly. In their uni ranking, Wirtschaftswoche asked more than 500 HR managers "Which university has the best graduates?". Computer Science in Furtwangen is in the top 10 in Germany in the 2018 rankings. And we've been at the top of the league tables for many years now. 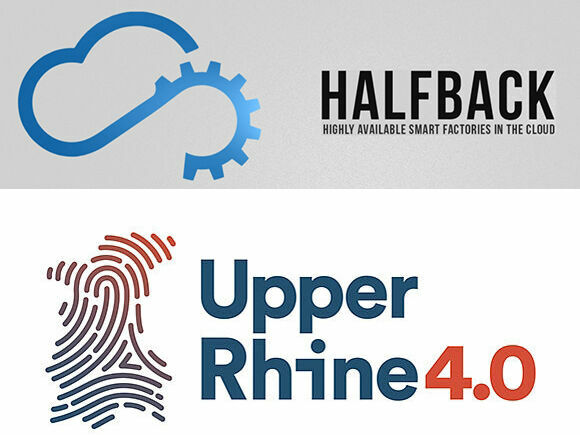 Cloud computing, industry 4.0, security from hacking attacks, smart home, the internet of things – these and more are themes which are dealt with in the Computer Science programme in Furtwangen. Experienced teaching staff, up-to-the-minute course content, modern labs with high-tech equipment and supervision in small groups, guarantee an outstanding study experience. The workplace-relevant degree programmes are geared towards the requirements of the mega-growth market of information technology - the ideal springboard for your future career. Computer Science Bachelor's degree with three areas of specialization: Software Engineering, Networks and IT Security, Technical Computer Science. Visit our information portal for school pupils and teachers at www.start-informatik.de and find out about our complete range of study programme orientation offers.